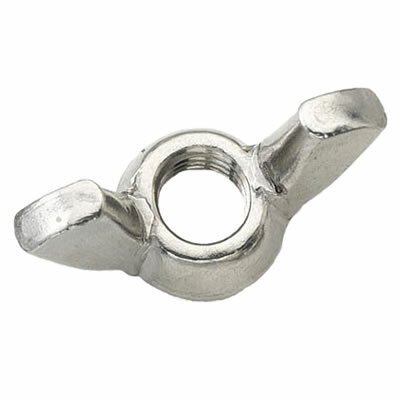 Wing nuts are ideal when a fastener needs to be tightened or loosened frequently. Wing nuts allow someone to turn and tighten these fasteners by hand without the use of tools. This product is also called a butterfly nut or thumb nut. Stainless Steel A2 304.